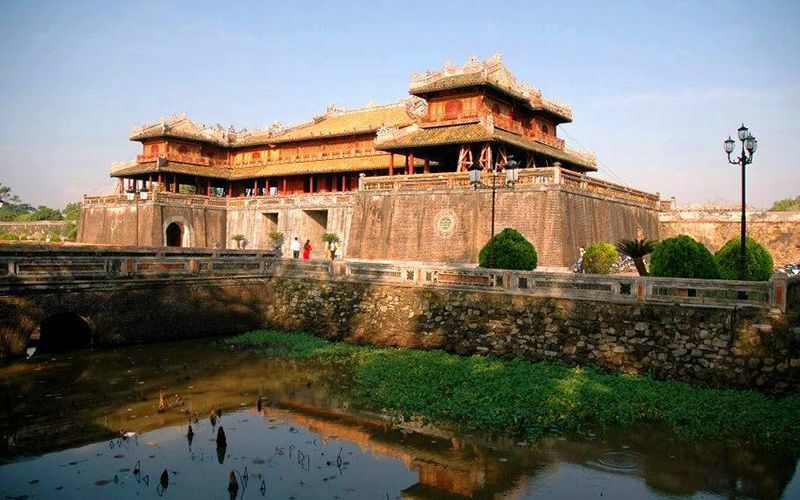 Hue, once the imperial capital of the country, is a small quiet city still renowned for its royal cuisine. 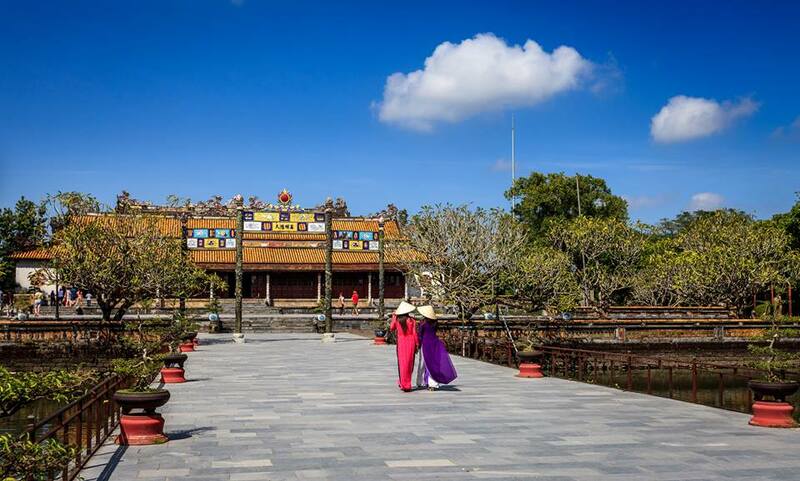 A creative way to spend time in Hue is to join a Royal Cooking Class. There are many dishes that make Hue’s Royal cuisine outstanding: Nem Cong(peacock-shaped spring rolls with pork and mushroom), Cha Phung (phoenix-shaped Vietnamese-style sausage with pork, mushroom and egg) and Banh khoai (halfmoon-shaped Hue-style fried pancake stuffed with shrimp, pork and bean sprouts and served with peanut sauce. – Meet at Tourist Information Center, visit market with our chef. – Practice shopping your cooking ingredients. – Then to King’s Restaurant for cooking class. – Welcome drink, change uniform, learn how to cook. 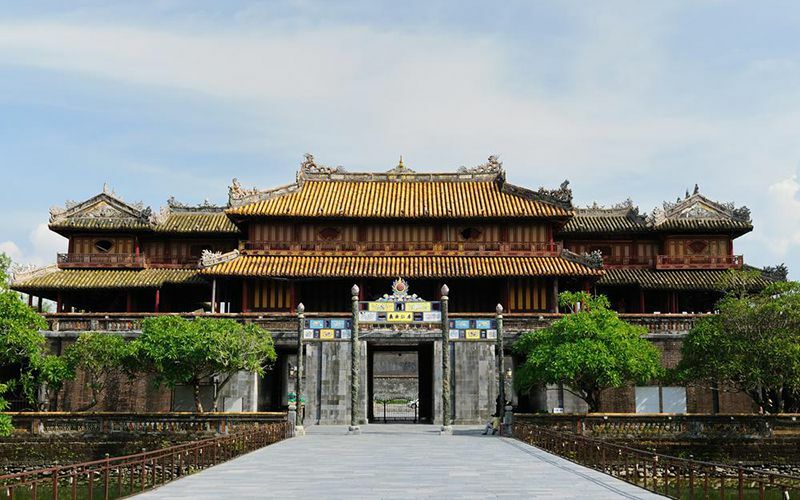 – Learn how to cook and prepare traditional Hue Royal dishes. – Enjoy your fresh cooked meals. Back Tourist Information Center or your hotel. Inclusion: English speaking tour guide, meal after your cook, all recipes and notes, bicycle, mineral water & wet tissues. Exclusion: Beverages, personal expenses, tips and gratuities.